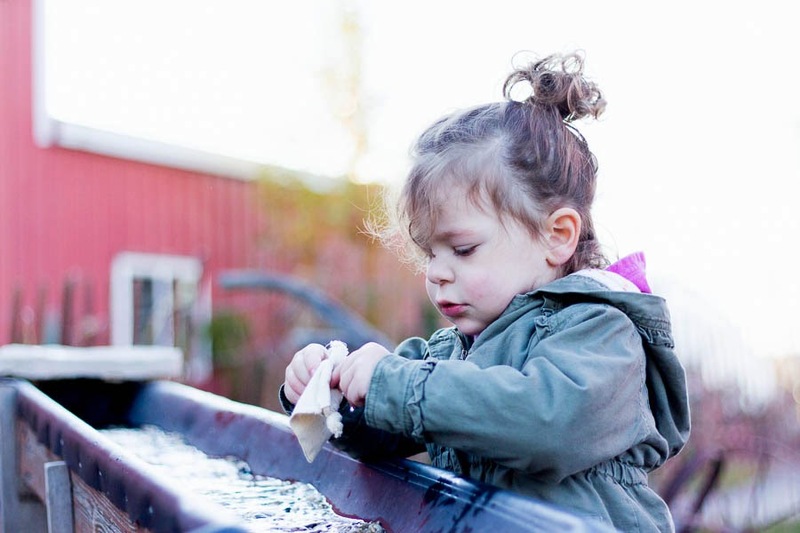 " A portrait of my child, once a week, every week in 2013"
Chloe, mining for "gold" at the pumpkin patch. Yesterday afternoon after Chloe and I dropped Mike off at work we headed over to our nearest pumpkin patch for a little spontaneous adventure. I cant even begin to tell you how much fun we had together, just the two of us. We fed the animals at petting zoo, mined for gold, took a bumpy tractor train ride, and jumped around in a big pumpkin jump house. I'm so happy this trip to the pumpkin patch turned out better then the last time we tried to go! Portraits that inspired me from week 42, The Stork and the Bean Stalk, alight, little sleep, and Mon Pertit Cirque. Lovely picture and it sounds like a lovely day. YAY! I am so glad that you had a better experience this time around.. I love her little pony tail. Thanks Leslie, me too! Sometimes those spontaneous trips are the best ones!